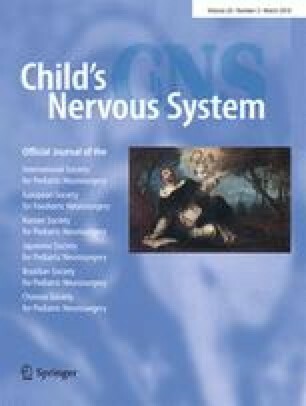 Our aim was to improve diagnosis and management of pseudotumor cerebri (PTC; also known as idiopathic intracranial hypertension) in children. We performed a comprehensive analysis of epidemiology, diagnostic work-up, therapy, and clinical follow-up in 53 consecutive patients. We identified several important aspects to be considered in the management of these children. First, patients may present without obvious symptoms at diagnosis. Second, bilateral papilledema might not or not yet be present in symptomatic patients. Third, measurement of cerebrospinal fluid (CSF) opening pressure may not always be reliable due to drugs used for sedation, which may alter intracranial pressure. Fourth, normal CSF pressure values in childhood are not well established and diagnosis might even be justified if pressure is <20 cm H2O. Fifth, associated conditions are frequent (at least in our cohort); however, in most cases, a causative link cannot be proven. Finally, disease relapse is a serious problem (20% in our group), which stresses the importance of standardized follow-up programs. PTC constitutes an important and possibly underrecognized disorder in children and adolescents. Considering the high percentage of possibly associated conditions in our study, a detailed diagnostic work-up is crucial to identify treatable underlying conditions.